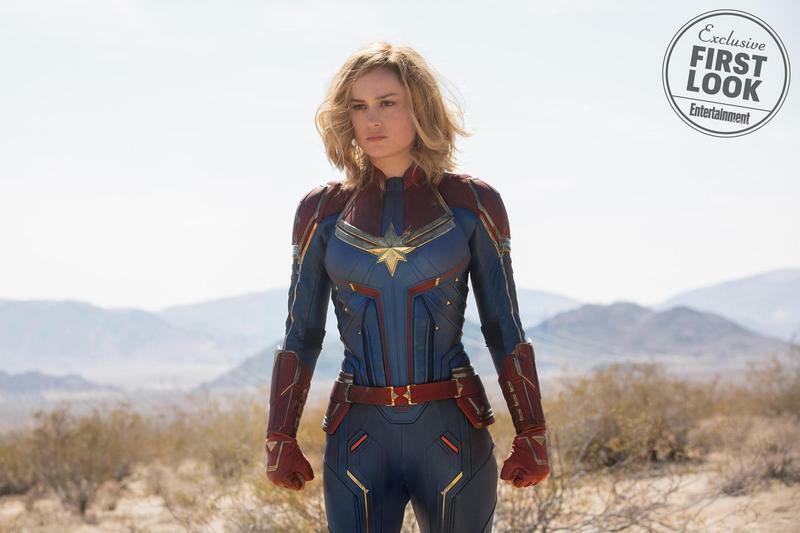 We’ve been eagerly awaiting our first official look at Captain Marvel, the next big movie in the Marvel Cinematic Universe, and Marvel seriously delivered on Wednesday. 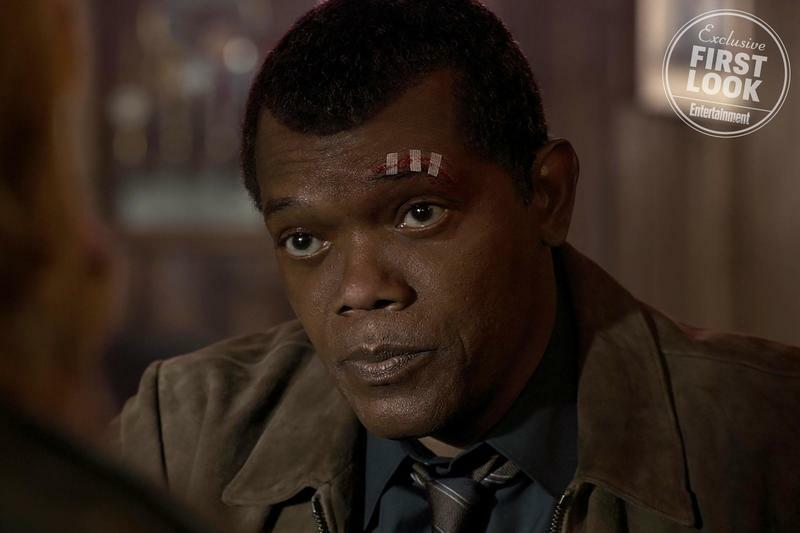 In the gallery above, you’ll find ten images from the upcoming film, giving us a great look at Brie Larson in the title role, as well as a de-aged Nick Fury (Samuel L. Jackson) with two good eyes. 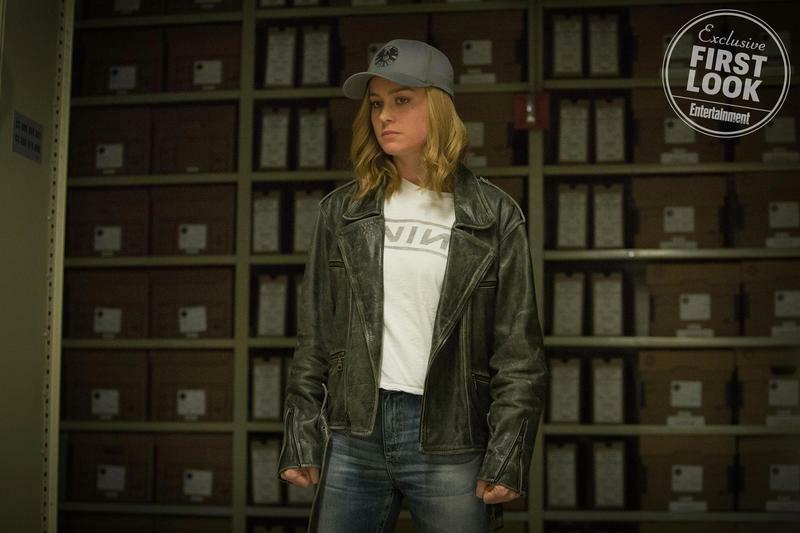 As Entertainment Weekly recently revealed, Captain Marvel won’t tell Carol Danvers’ origin story. Instead, when we meet her, she’ll already have her powers. 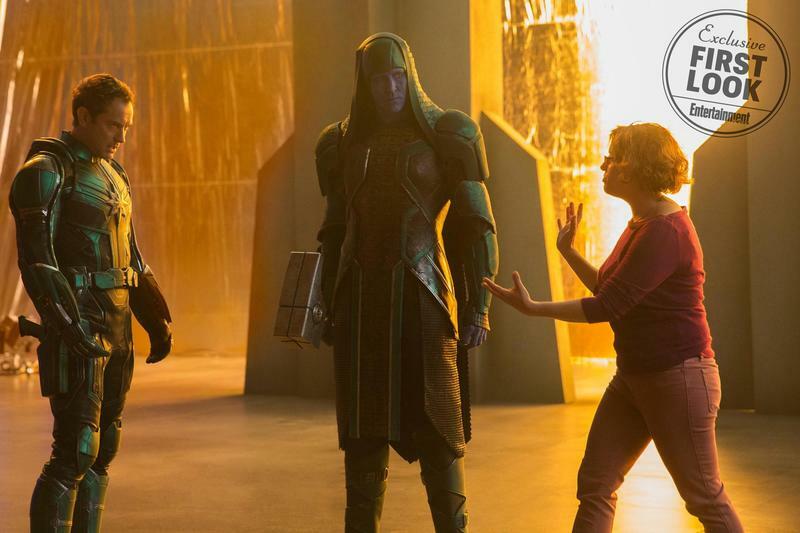 And rather than being on Earth, we’ll find her among the ranks of a Kree military team called Starforce. 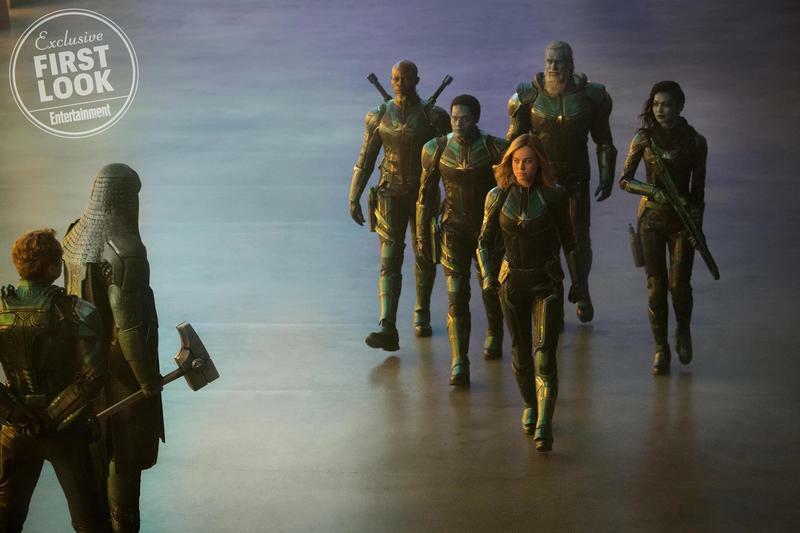 Also among the members includes a few familiar faces, including Ronan (Lee Pace) and Korath (Djimon Hounsou), both of whom showed up in Guardians of the Galaxy. 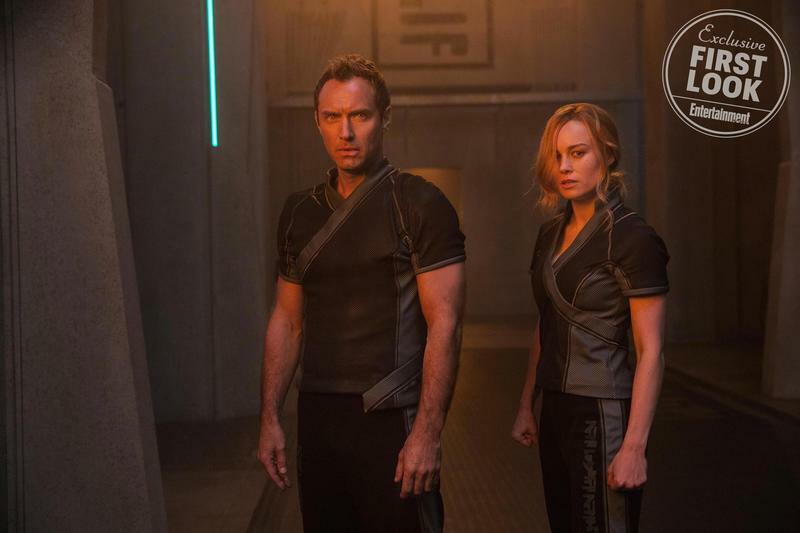 Additionally, the images give us our first look at Jude Law, who may be playing Mar-vell. 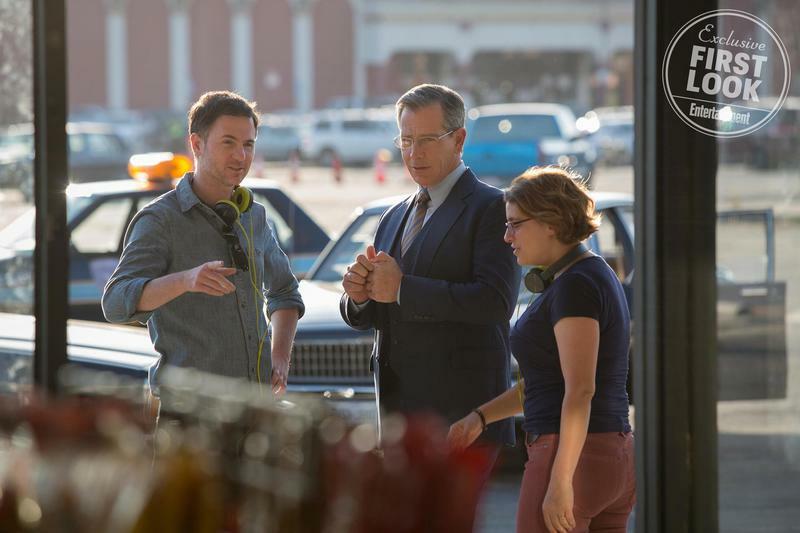 Earlier, Larson explained that her version of Captain Marvel is aggressive and has a tendency to act without thinking. It sounds like Law’s character will help her harness her power in a positive way. She’ll have to learn quick, too, because she’ll eventually return to Earth, where a group of Skrulls, a nasty shape-shifting species, have invaded the planet for unknown reasons. 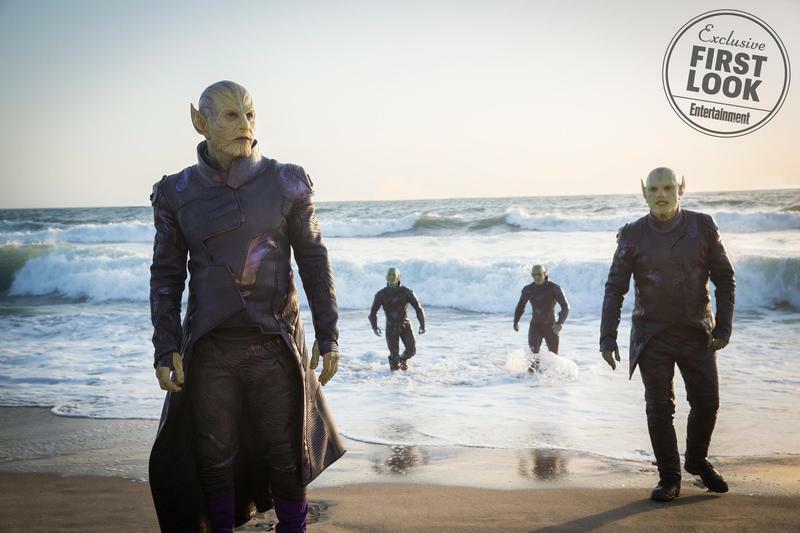 Leading the invasion will be Ben Mendelsohn’s Talos. 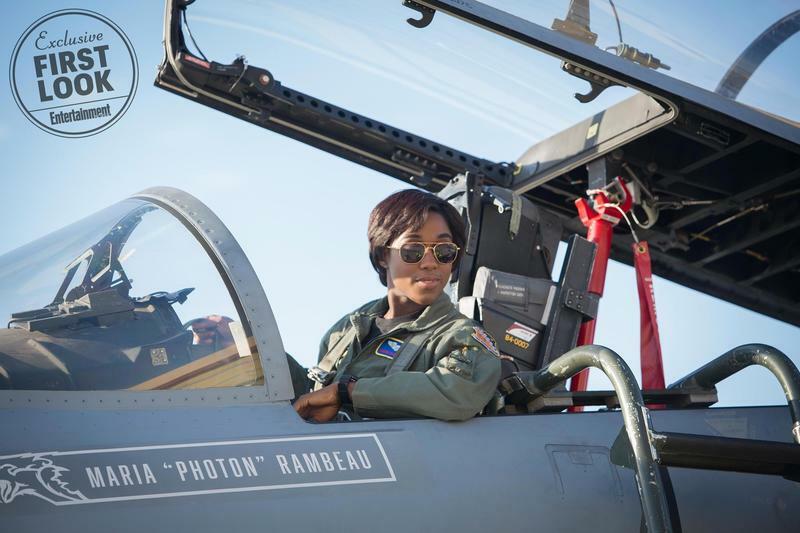 In lieu of a trailer, these images are our best look at the upcoming Captain Marvel movie. As cool as they are, however, we’re still itching to see the character in action. Hopefully, with all this coverage, a trailer isn’t far away.